The 2019 Friday winter senior softball season is now completed. Congratulations to Team #2 managed by Fred Ehrhardt for winning the season's Championship Series! 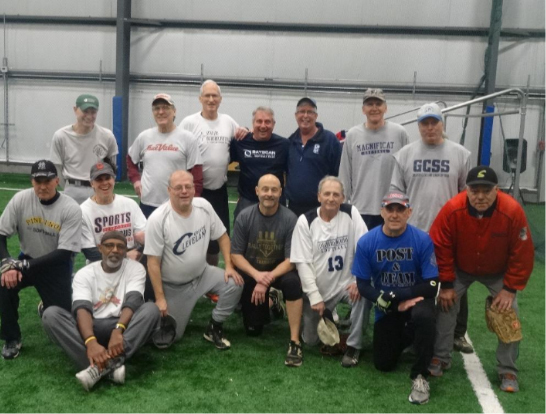 Thank you to all the senior athletes who again made our winter league successful. We look forward to seeing you again in 2020.